So true! I feel like this is especially true when you are part of a small expat community overseas. While we can learn and be challenged by observing others’ lives (and I think we should), if we are not careful, that can so easily turn into comparison. 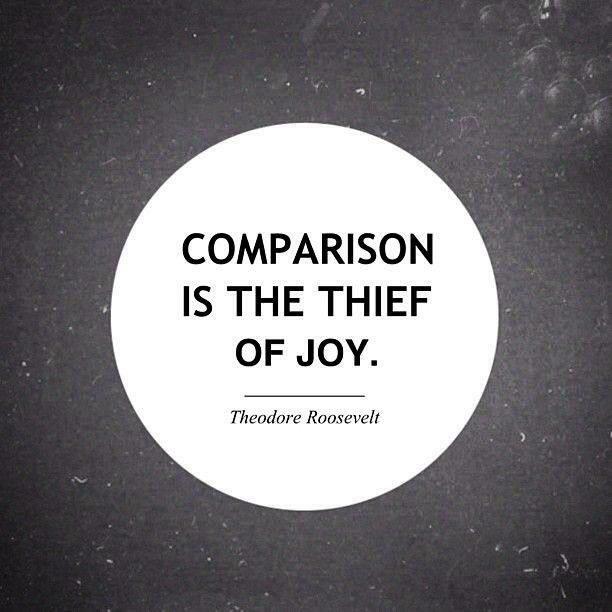 … And once you get into the comparison phase, we can never really be content. (I agree with the first part of your comment as well – that we can learn and be challenged by others).